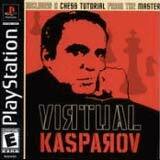 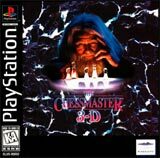 Chessmaster II continues the tradition of the Chessmaster series on the PlayStation. 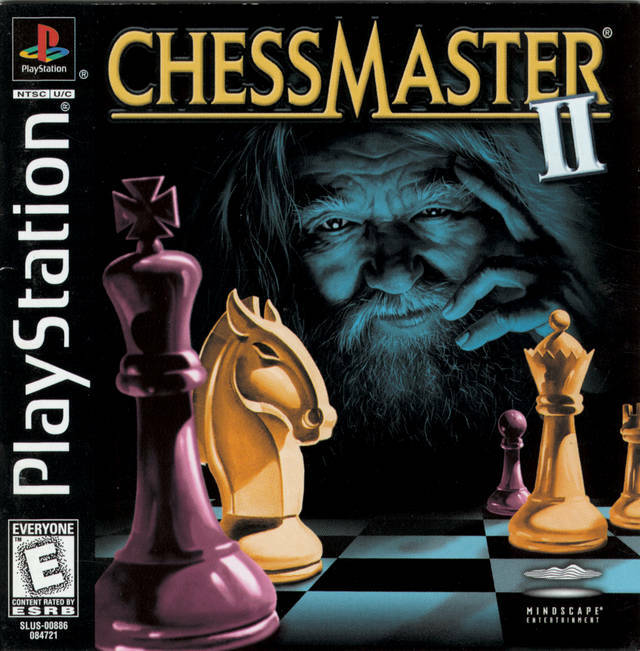 The game supports a real-time 3D board, more than a dozen chess sets, a variety of AI-controlled characters to play against, in addition to English language advice and a host of teaching features. 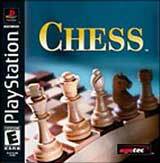 There is also a complete chess tutorial.